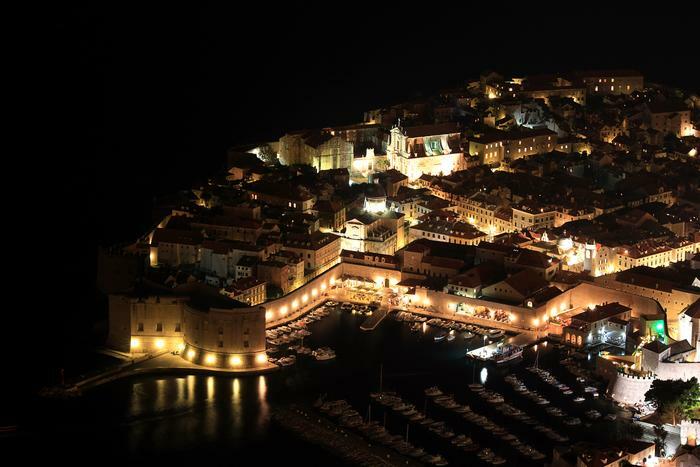 Aside from its status as a tourist Mecca, the libertarian city of Dubrovnik has served as the cultural capital of Croatia for six decades running. The Dubrovnik summer festival is the city's trademark in this respect. Every summer between July 10 and August 25, the Dubrovnik summer festival hosts as many as 2000 globally famed artists and performers. Dubrovnik city walls, protected by UNESCO, become the world's finest stage, the festival being a fine gift for the visitors of stellar concerts and the very best shows. The streets once frequented by local poets and playwrights have now become the stage where their works are set. The sounds of operatic arias resound off the ancient stone, and imaginative costumes add to the coloring. Even the most demanding visitors will find something for themselves at the Dubrovnik summer festival. The ambience in this city of gentlemen then changes to something dreamlike, imbued with the spirit of times long gone. The most impressive ceremony is the festival's opening, when participants initiate the Dubrovnik summer festival together with the visitors, by raising the flag on the Column of Orlando. All lovers of theater, opera and classical music are certain to enjoy themselves immensely, in close encounters with the great men and women of world stages. Contribution to the exclusivity of this event were made in the past by names such as: Juilliard Ansamble, the London Philharmonic Orchestra, Piccolo Teatro Milano, the Old Vic Theatre of London, Monserrat Caballe, Duke Ellington, Daniel Day Lewis and Rade Šerbedžija.